When I left Scotland just over a week ago, I was sorry to see the highlands disappear through my train window, as I always am. For I do love that place, and that country. And for so many reasons. 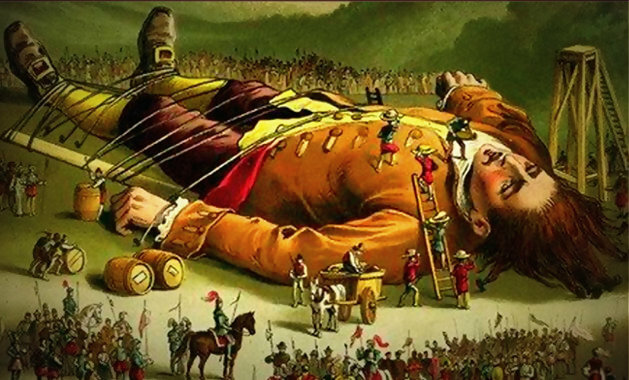 I've mentioned this before, but sometimes I feel like Gulliver must have felt in the land of the Lilliputians. And can't help wondering why if Canada is so big, why are so many of its people so small. And the latest example of that is the reaction of so many to this fluffy magazine story. 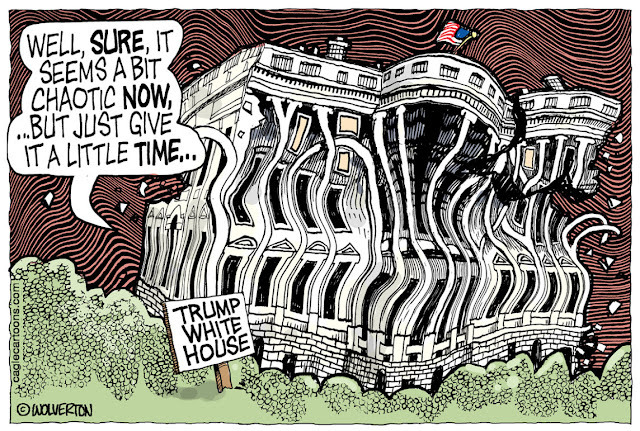 As the conservative author and broadcaster Charlie Sykes said, it was the week when President Pyromaniac set the White House on fire. The week when Donald Trump turned a Scout jamboree into something resembling a Hitler Youth rally. 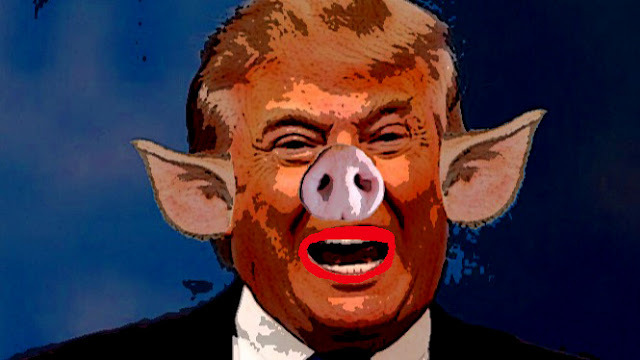 A week when he never sounded more like a fascist dictator. 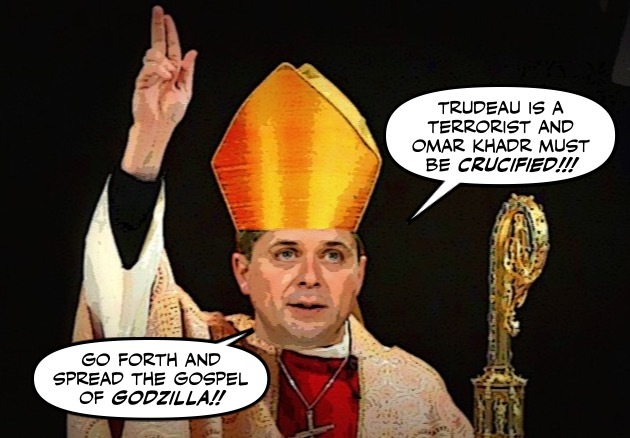 Andrew Scheer may be the new leader of the religious right in Canada, but he seems to have as much respect for the Ten Commandments, as he does for our Canadian values. Especially the commandment that instructs him to "not bear false witness". So I'm glad to see that somebody has challenged this obscene article in the Toronto Star. Blown the halo off his head, wiped his satanic smile off his face. 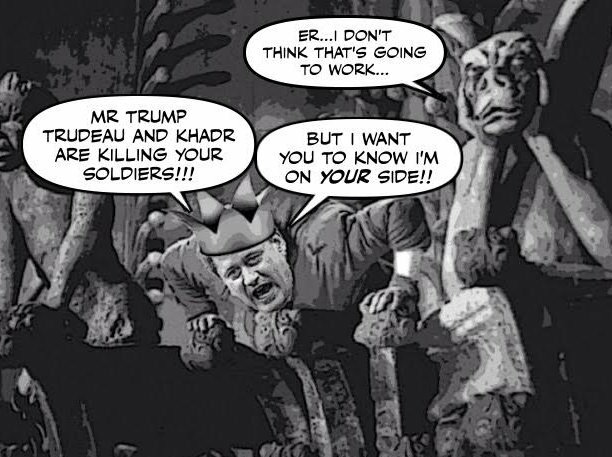 You might think that the grubby Con Andrew Scheer was smart enough to realize that his ugly Khadr Show was going nowhere. And given it and himself the hook. But no, even though two polls have shown that it hasn't put the slightest dent in Justin Trudeau's popularity. And even though the Cons are in danger of being branded as traitors for trash talking our country in the United States. 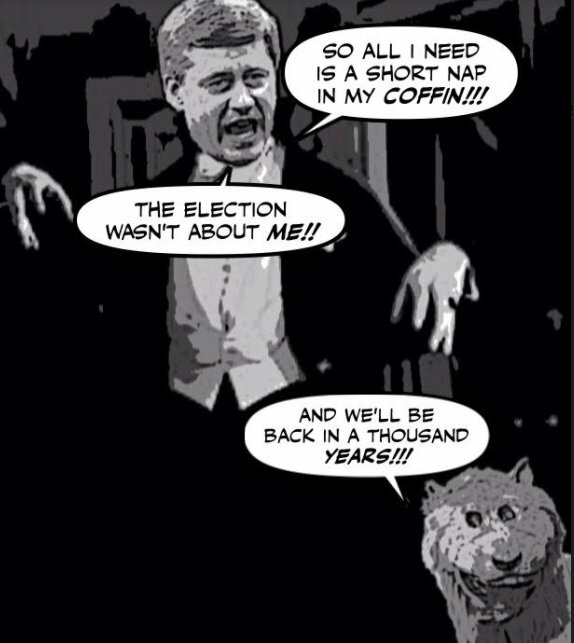 Scheer is vowing to continue his monstrous campaign. 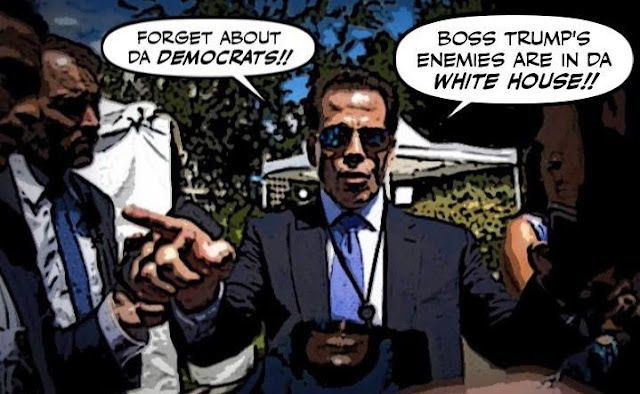 His name is Anthony Scaramucci, but everybody calls him the Mooch. He's Donald Trump's new communications director, and he's made it his personal mission to track down the leakers in the White House. But sadly for him and Trump it's all going horribly wrong. 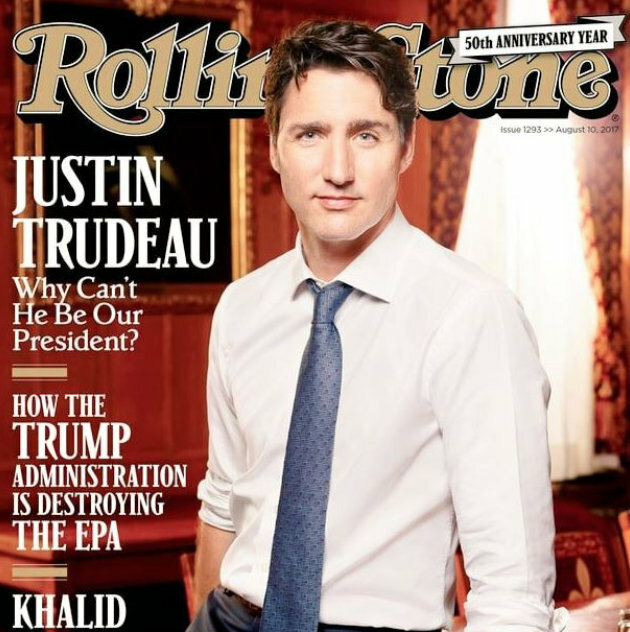 As soon as I saw Justin Trudeau on the cover of Rolling Stone, I groaned loudly, and cranked up the music in my ears, because I knew exactly how the Cons would react, and that it would be ugly. "We've got a new leader and he's SEXIER than Justin!!!!!!!" 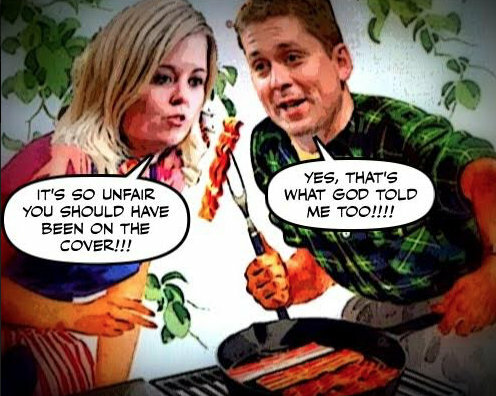 But who could have predicted that the story would drive the Con clown Lisa Raitt off the deep end? 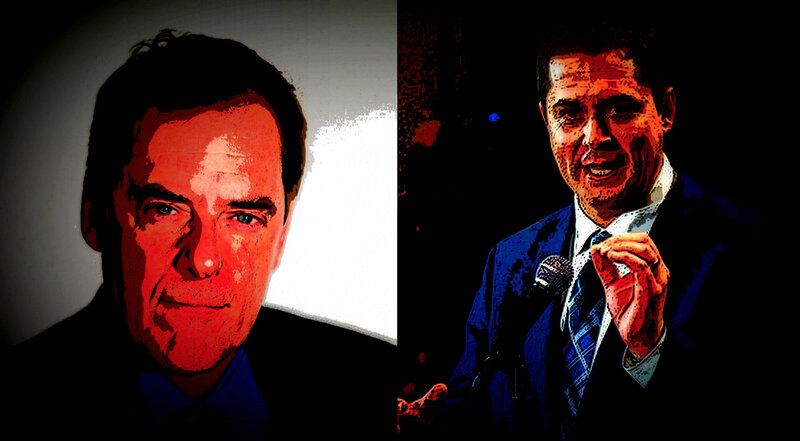 I always knew that Andrew Scheer is a Stephen Harper clone, with a Ted Bundy smile. 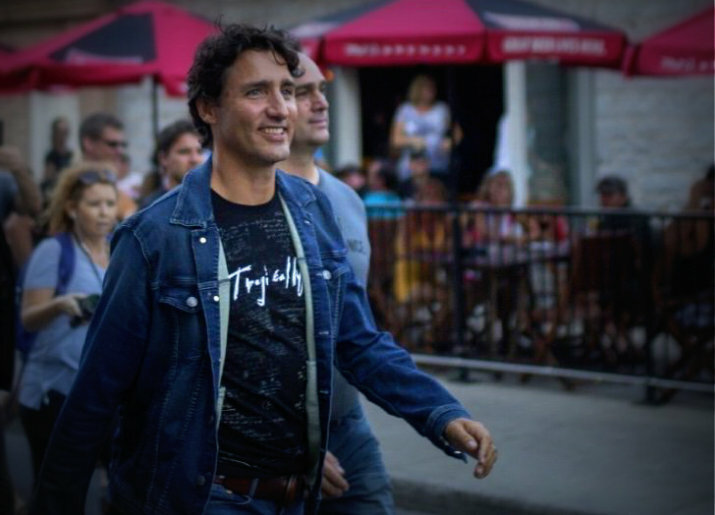 I knew he's so partisan he might as well be packing a knife, to jam into the back of Justin Trudeau. I knew he's a religious fanatic who believes gay Canadians are "abhorrent" and that if he could he would jail women for having an abortion. But who knew he's such a comedian? He's been rehearsing for the role for a long time, from the days when he kept a copy of Hitler's speeches on his bedside table. 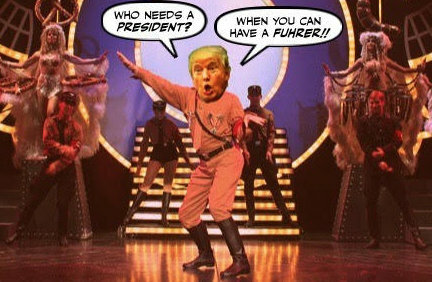 And yesterday Donald Drumph finally got his chance to play his Nazi hero. When he turned a Boy Scout Jamboree into a partisan political meeting. I realize that the Globe writer John Ibbitson has written some rotten columns before, most of them in praise of Stephen Harper. And I realize he works for a newspaper that somehow managed to endorse the Cons, if not Harper, in the last election. Which was of course somewhere between absurdity, and insanity. And after the way Harper and his foul Cons raped this country during the Decade of Darkness, was totally disgusting. 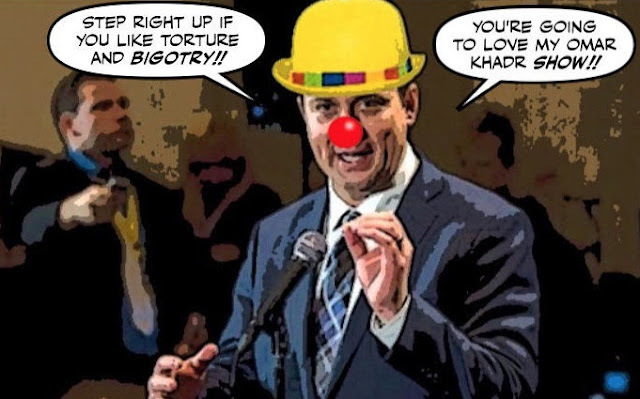 But Ibbitson's last two columns, the most recent in praise of Andrew Scheer, are just as absurd, and just as morally depraved. They've been praying up a storm at the White House, laying their hands on Donald Trump. And begging for heavenly intervention, or at least a get-out-of-jail card. 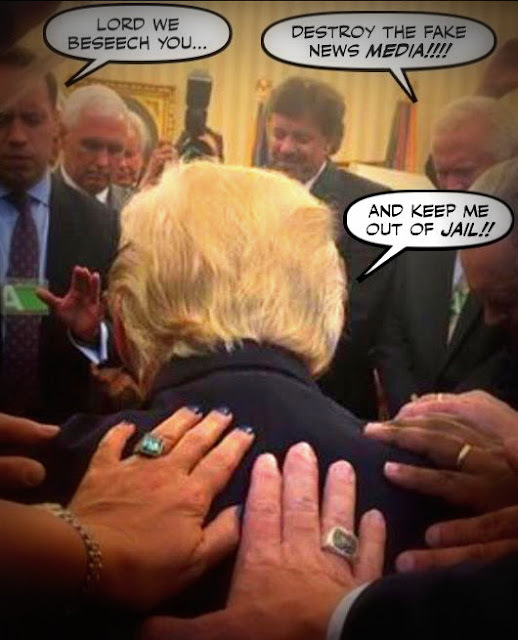 But it's going to take more than the power of prayer to save Trump and his corrupt regime. And nobody knows that more than the mad king himself. 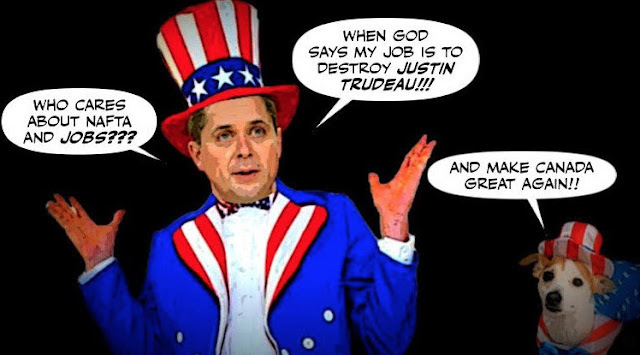 As you know, I believe that the decision by Andrew Scheer's Cons to take their campaign against the Khadr settlement to the U.S. on the eve of the NAFTA talks, can only be described as treason. 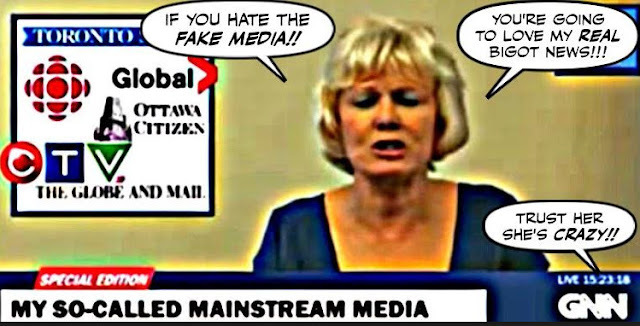 So I'm glad to see that even some in the Con media agree. Conservatives are entitled to object to the Liberal government’s $10.5 million payment to Omar Khadr, even to make as much political hay of it as they can. But taking their quarrel to the United States is a little too close to treason in these sensitive times. But don't expect Scheer to agree. Why Are The Cons Trying To Destroy Canadian Jobs? 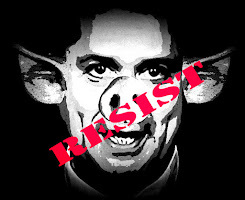 The other day I accused Stephen Harper of acting in a treasonous manner, by trashing his country in Trump's America for crass political purposes. But now his filthy Harper Party has taken that traitorous behaviour one foul step further. By threatening to destroy tens of thousands of Canadian jobs. She's a religious fanatic, and a brutish anti-gay and anti-Muslim bigot. She told wounded soldiers suffering from PTSD that any stigma was in their heads. She has compared abortion to a terrorist beheading. 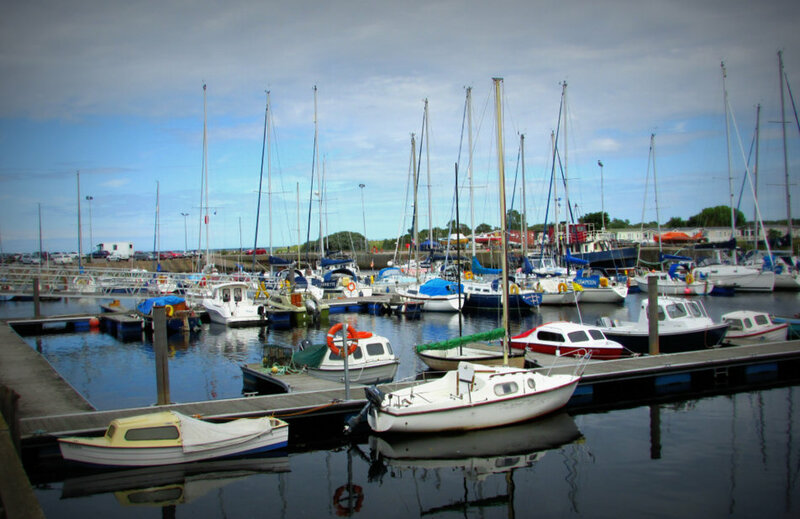 She has heaped scorn on Atlantic Canadians who earn their living on the sea, for depending on the Coast Guard to rescue them. She calls environmentalists plant eaters, regularly compares the Liberals to the Nazis. And needless to say is always disgracing herself. 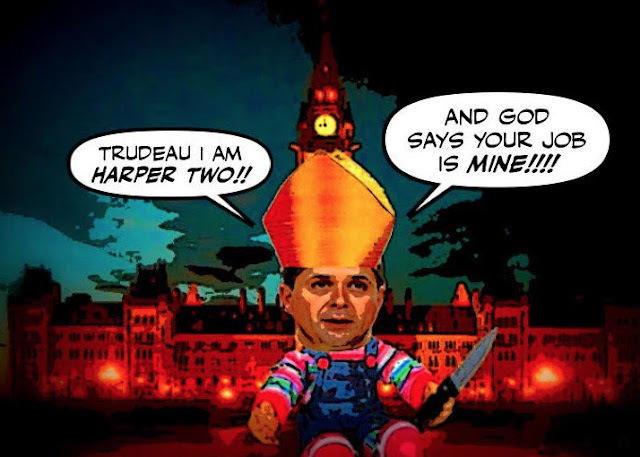 When Stephen Harper stumbled into the night after his humiliating election defeat at the hands of Justin Trudeau, I thought it would be a long long time before we saw or heard from him again. And for almost two years that seemed to be the case, as he kept a very low profile, or only came out after midnight. But now the Omar Khadr settlement has roused him from his crypt. And he's back and as ugly as ever. I've been having too much of a good time sailing and fishing in the north of Scotland to keep up with what has been happening in Canada. But everywhere I go, as soon as people find out I'm a Canadian, they can't wait to tell me how much they admire Justin Trudeau. And how they wish he was their prime minister. So you can imagine how shocked I was to find out that Trudeau is in trouble back home. 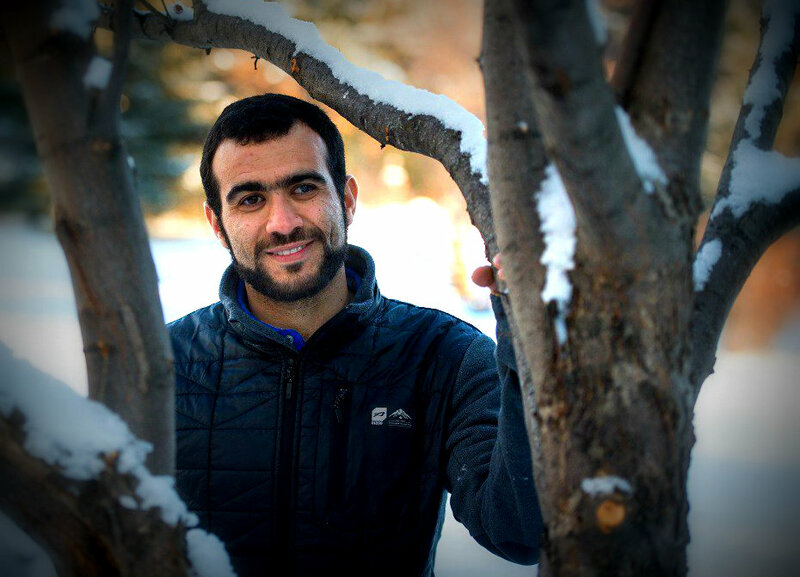 I've written many posts about the case of Omar Khadr. I consider the way that Canadian child soldier was treated by his own government to be one of the worst legal travesties in modern Canadian history. And one that should shame us all. So I'm glad to see that he is finally going to get some justice. And as usual, I am disgusted by the reaction of Cons like Jason Kenney. 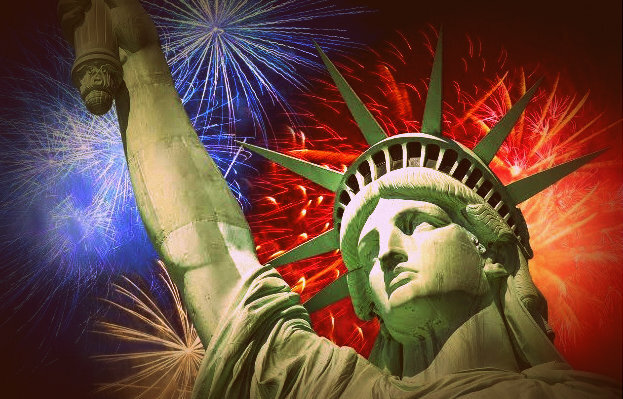 As you know today is July the Fourth, or Independence Day in the United States. But as you also know, many of our good neighbours have very little or nothing to celebrate this year. 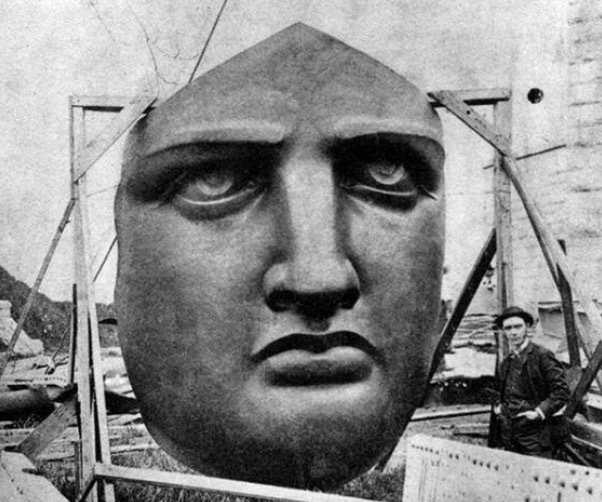 With the look on the face of the Statue of Liberty no doubt even more sombre than the day it arrived in America. 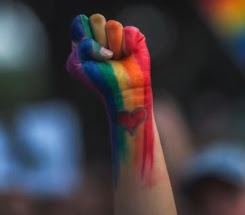 With the country's presidency hijacked. Well I must say my Canada 150 long weekend was about 150% better than I had hoped it would be. The music and the fireworks were amazing. Some friends from Montreal were staying with me, so I was able to party in both official languages. And for the first time I felt that our other founding nations were being recognized at last. I thought Justin Trudeau did a great job of presiding over the Canada Day festivities in Ottawa, as well as representing the spirit of the new generation. But as you probably know, he made a small mistake. To celebrate Canada’s 150th birthday, Prime Minister Justin Trudeau gave a speech to a cheering crowd in Ottawa Saturday, highlighting the diversity and kinship of all the provinces and territories. However, he failed to mention one major Canadian province in his speech — Alberta. And even though he quickly apologized, the ghastly Cons and other Trudeau haters in this country tried to turn it into a big deal. 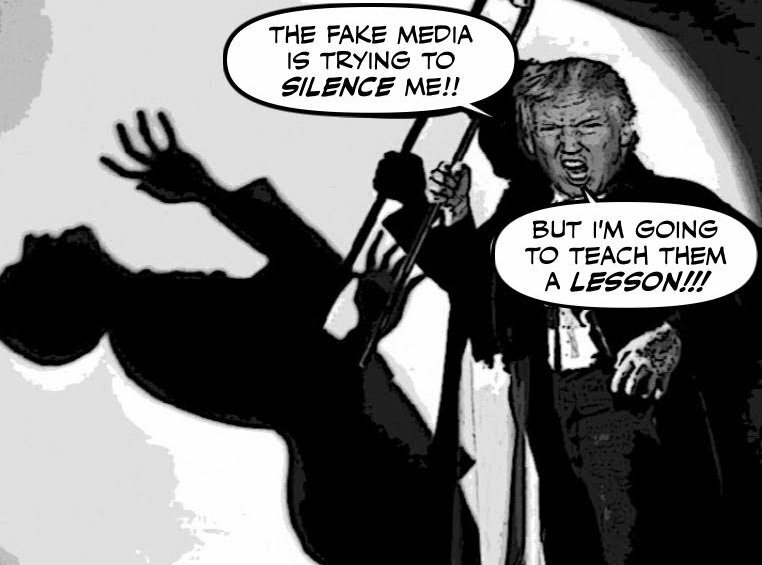 In my last post I looked at Trump's frenzied assault on the media. 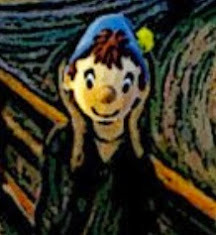 And I wondered whether he was crazy or evil. Well now we know that he is both. After he posted this deranged tweet. 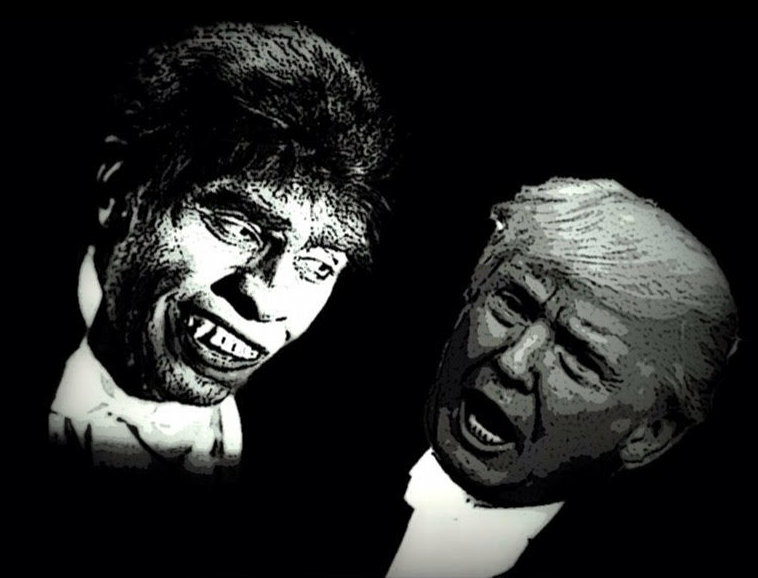 Is Donald Trump Crazy Or Evil? It's the elephant or the monster in the room. The question that should haunt us all. Is Donald Trump mad or bad or both? For there he was yesterday morning, attacking the media again. Trying to intimidate it into submission, like a rabid beast, or a would be dictator. Only to tell a gathering of religious fanatics a few hours later, that the media are trying to silence HIM. 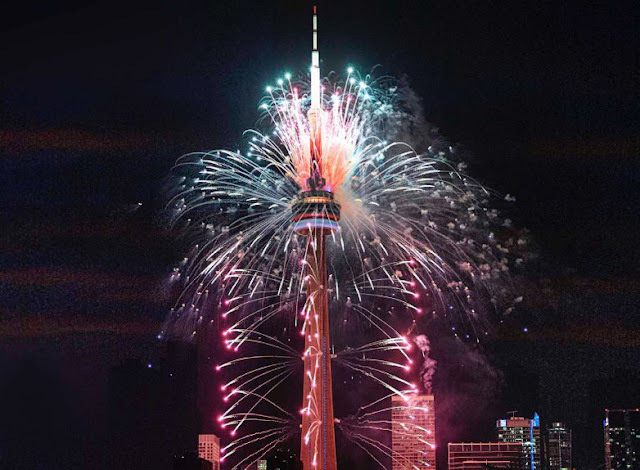 Canada Day: Is It True Canadians Don't Know How To Party? I must admit I'm in a mood to party, I've got so many reasons to celebrate. The regatta season has begun. I've just graduated from more than two months of rehab to fully recover from my motorcycle accident. So I can finally join them out there this weekend. I'm off to Europe next week, and I'm taking you with me. And of course the best reason of all to party is that today is Canada's 150th birthday. So you can imagine how shocked I was to see this recent story in the New York Times. I'm really glad to see that British Columbia is finally going to get an NDP government. 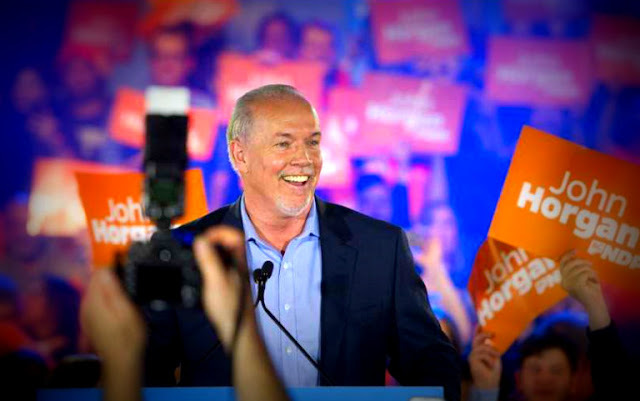 And that John Horgan is going to become the new premier of that province. After finally managing to get Christy Clark to stop clinging to power. 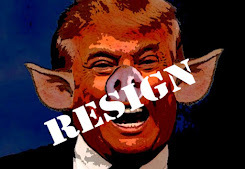 Will Donald Trump Now Be Charged With Extortion? In my last post I told you what I thought about Donald Trump's depraved assault on the two hosts of the Morning Joe show. And I said it only proves that you can't put lipstick on an orange hog. But now it seems I might have been too soft on Trump. For here he comes again exposing his inner pervert.